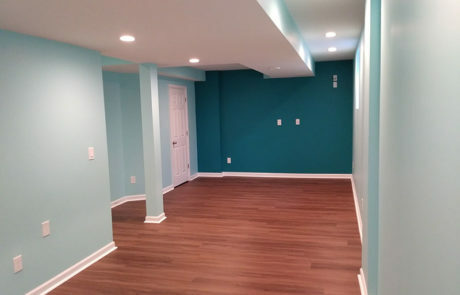 We’ve completed thousands of basement finishing projects throughout New Jersey, and Bucks and Montgomery counties in Pennsylvania. 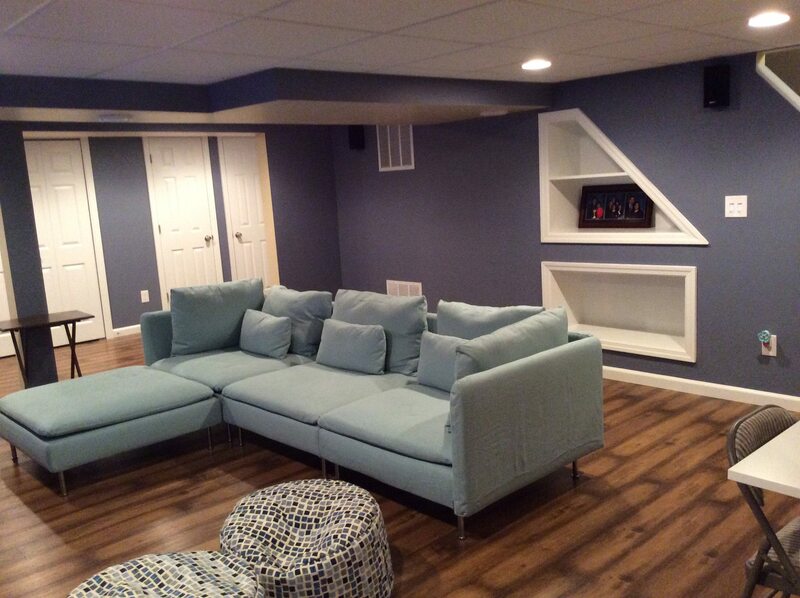 View our portfolio of work for design considerations for you basement renovation. 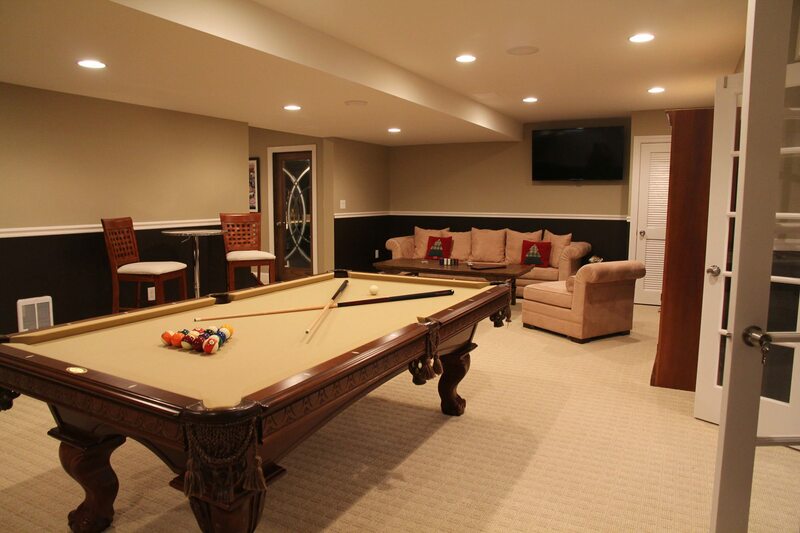 We’re an award-winning provider of home remodeling services – basements, bathrooms, kitchens, and more – for homeowners throughout New Jersey and Eastern Pennsylvania. Learn more. 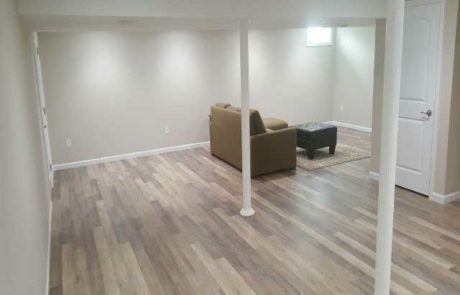 If you’re ready to move forward with your basement remodeling project, contact us now to request your free in-home consultation to learn about how we transform your previously unfinished basement into a usable and comfortable living area. Enhance your home with a professionally designed and installed bathroom. We offer bathroom remodeling solutions starting at $4,499, and full bathroom remodeling packages for only $9,999! Learn more. Our professional designers and installers can create the kitchen you’ve always wanted. 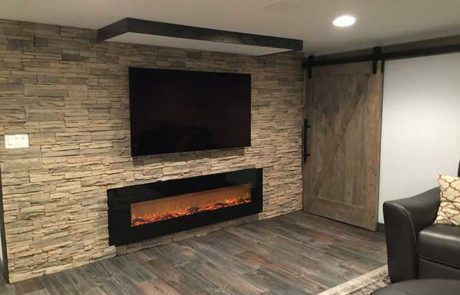 Find out how we can transform your outdated kitchen into the living space you desire with kitchen remodeling solutions starting at $9,999! Learn more. 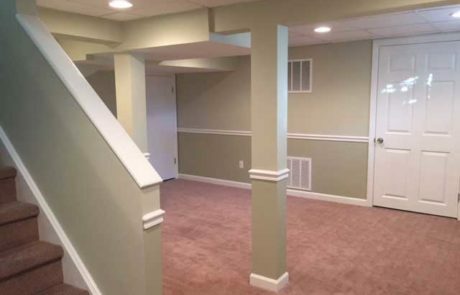 Get a water-free lower level for a price that cannot be beat. 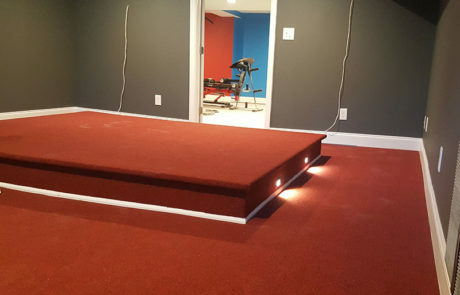 Interior water management systems, exterior waterproofing and drainage solutions, and more. 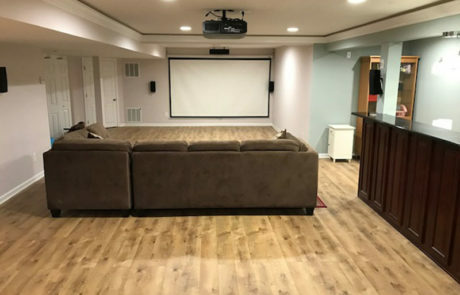 Schedule your free, in-home consultation. Learn more. 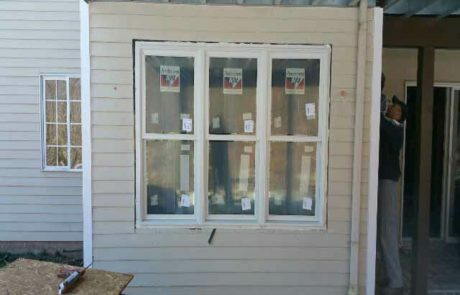 Add exterior entry points to your basement with egress window and door installation. 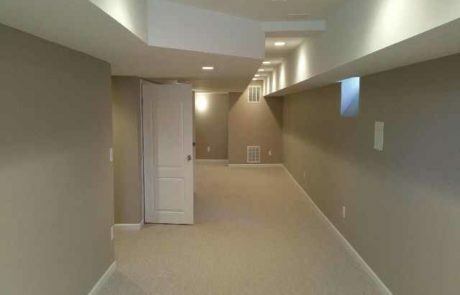 We’ll analyze your basement, and provide insight into the best option(s) available for your windows or door. Learn more.